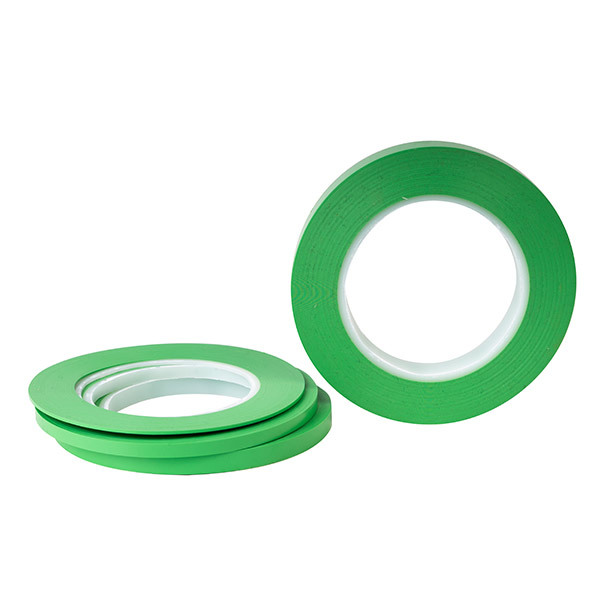 This is a fine line masking tape for automotive market. Used where precise masking and higher temperatures are involved. -30 ℃ to 130 ℃. This is a fine line masking tape for automotive market. Adheres well to a variety of surfaces and does compound curves and detail work.